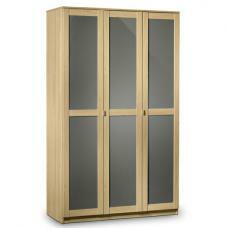 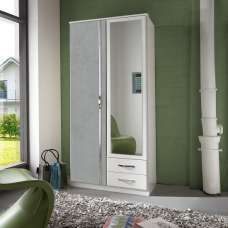 Quest Robe Sliding Wardrobe and two full mirrors. 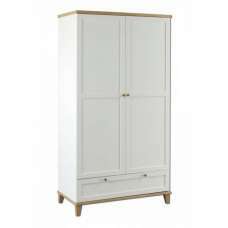 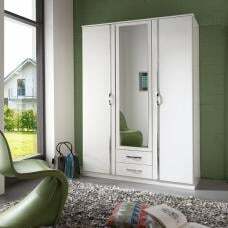 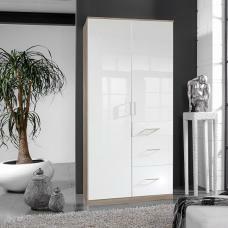 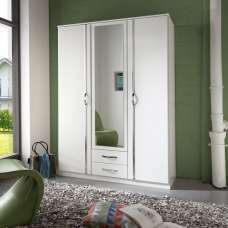 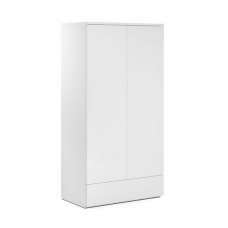 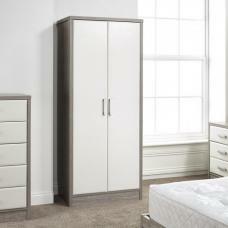 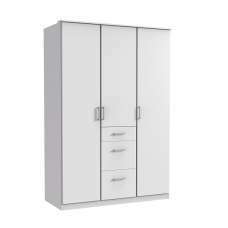 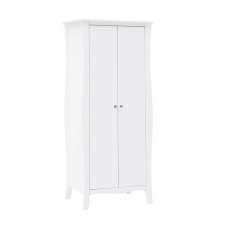 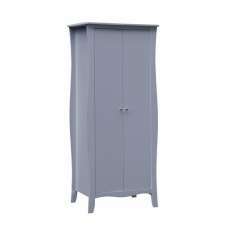 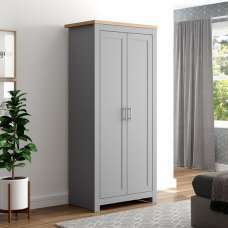 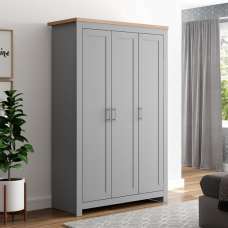 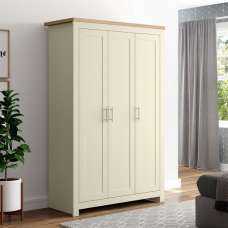 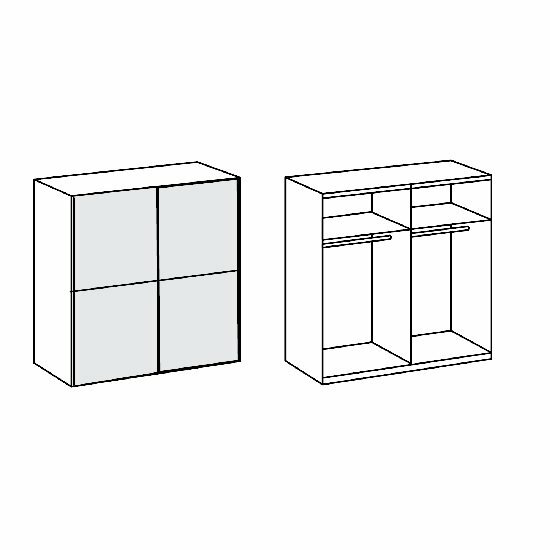 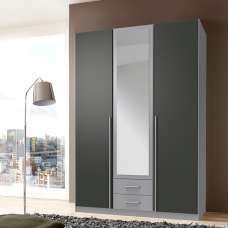 Quest Robe Sliding Wardrobe, Elegant design add’s luxury feel to the room.The Wardrobe is finish in a modern a white with and two full mirrors on the doors, the wardrobe feature hanging space and two shelves, German made, Exceptional build and quality. 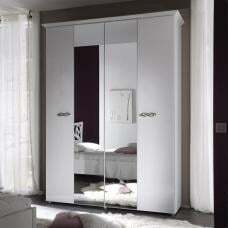 Strong sliding door,inside there are two hanging rails and two shelves to hold and store your clothes.